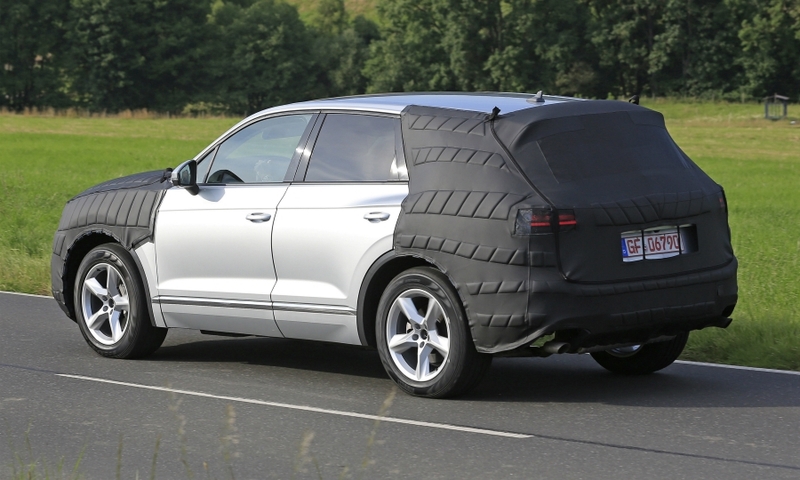 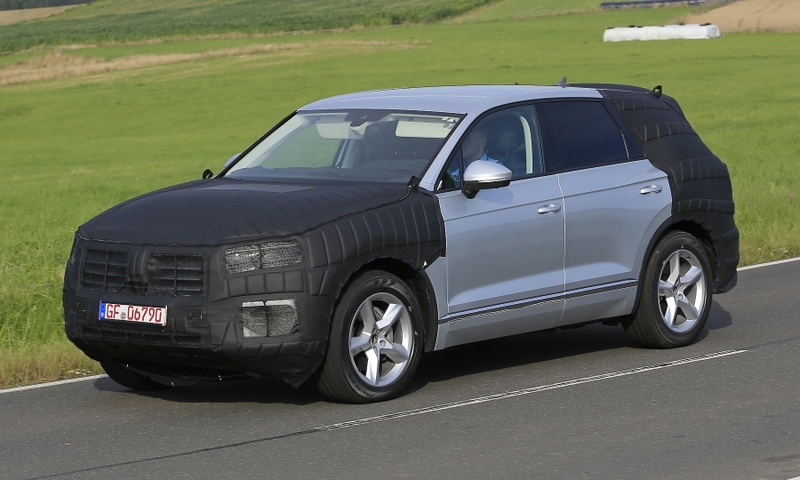 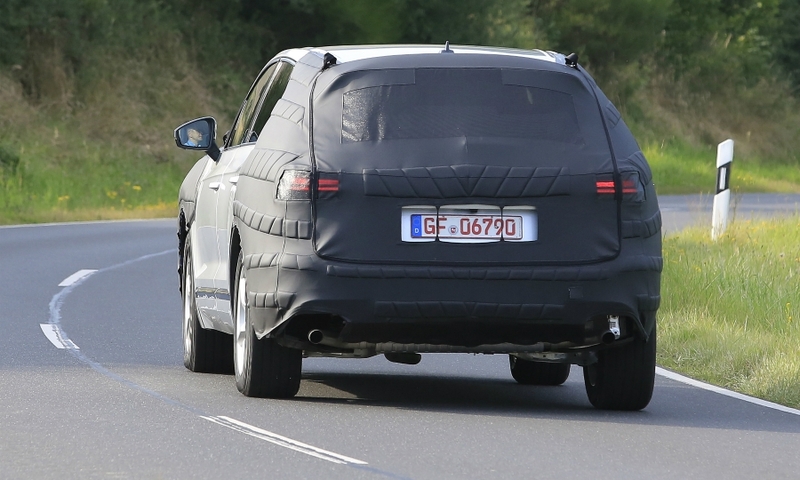 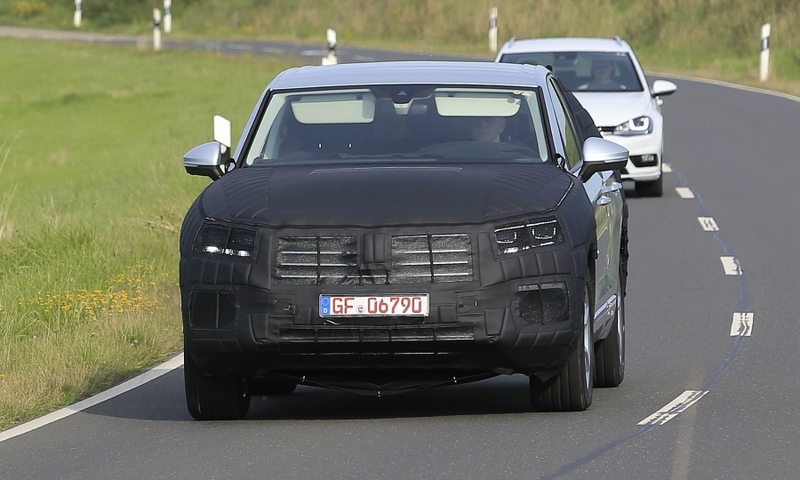 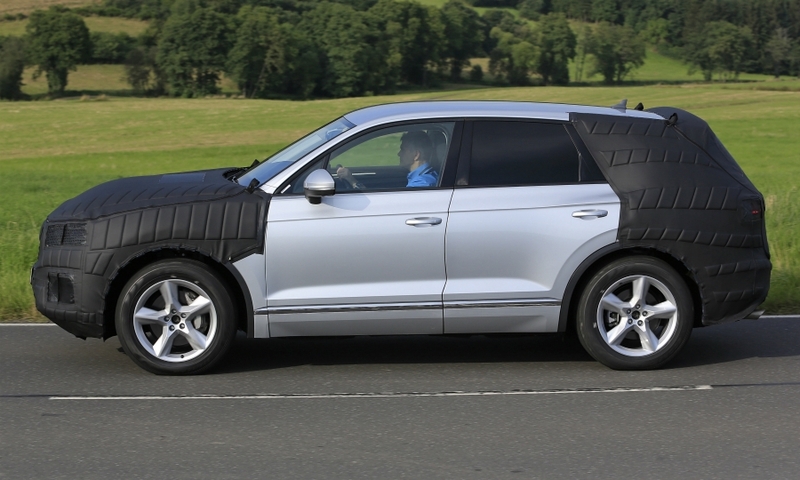 The new Volkswagen Touareg was pictured during road tests with camouflage that hides most front and rear design elements. 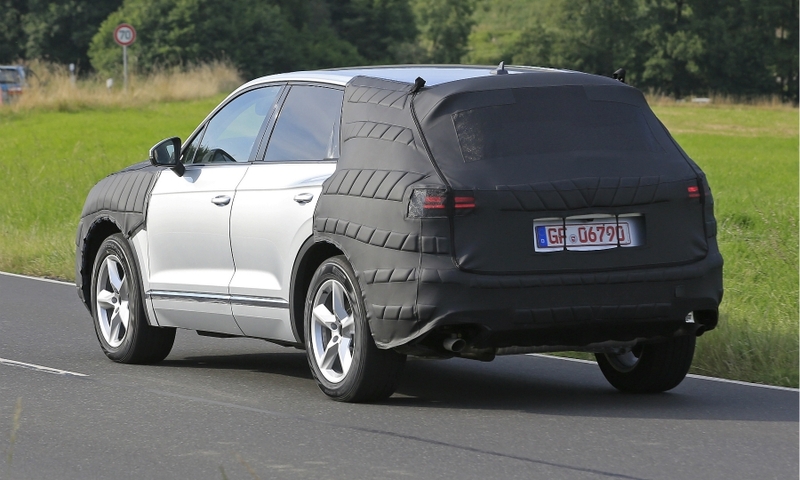 The Touareg's side profile has a muscular arch that gives definition to the rear fender. 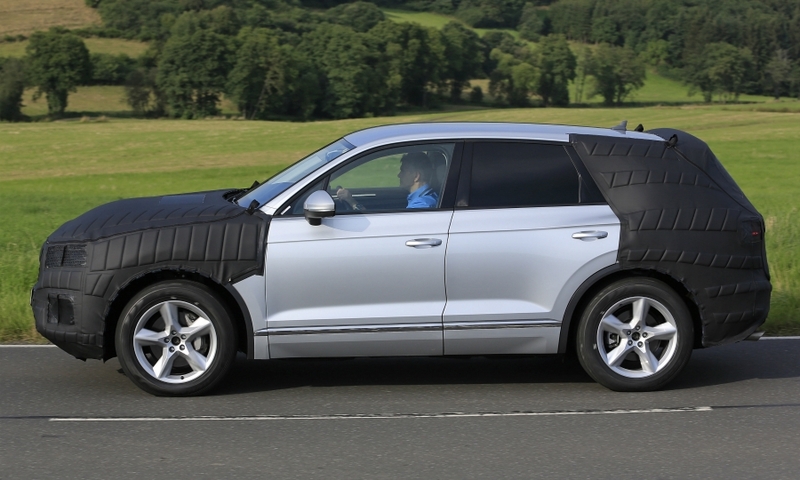 The roof has a slightly downward sweep, which is a compromise between a sporty look and usable space in the rear. 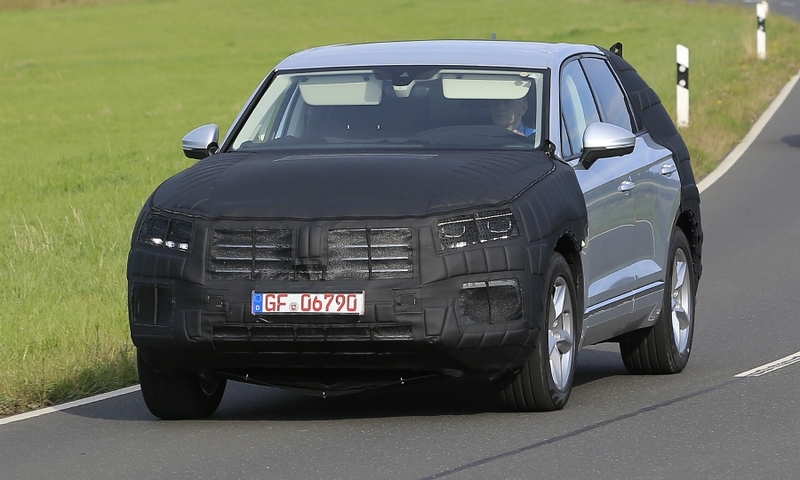 The SUV is likely to go on sale next year.